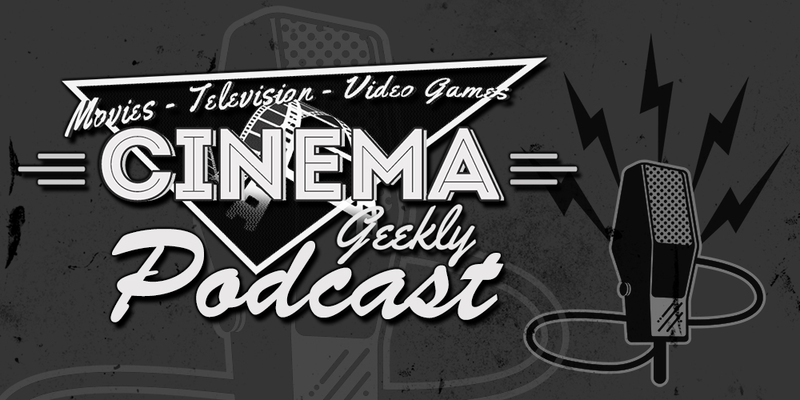 This week Anthony Lewis and Glenn Boisvert talk about Captain Marvel, James Gunn returning to Marvel, Disney acquiring 21st Century FOX, trailers for Aladdin, Avengers Endgame, and Toy Story 4! Plus TONS more!! !